SKU: Flueless_stove. 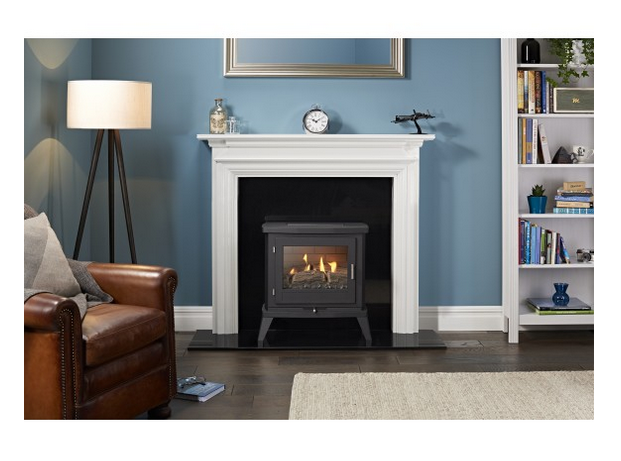 Categories: Fireplaces and Heating, Gas Fireplaces, Heaters and Stoves. 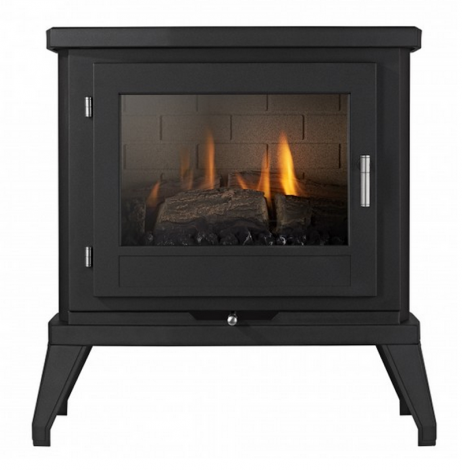 The flueless gas stove looks and feels like a real wood burner but doesn’t haven’t any of the drawbacks of a solid fuel stove. 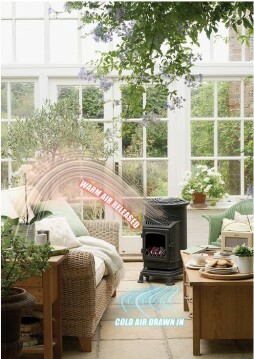 Powerful, efficient and amazingly versatile heat. 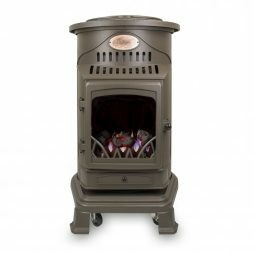 It doesn’t require storage space for logs or cleaning out the ashes after use as there are none. 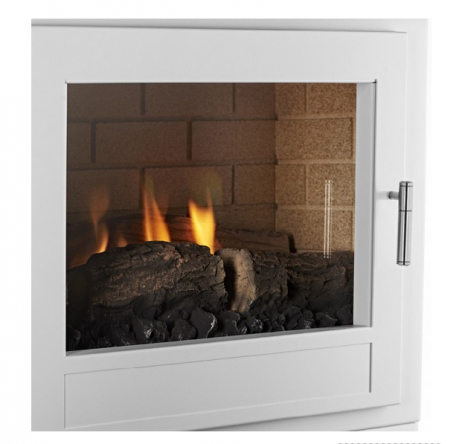 The simplicity and controllability of gas at your fingertips provides a system that is far superior to operate and cleaner to maintain. 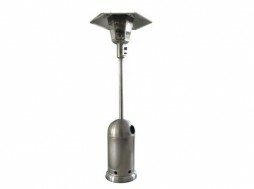 It provides an extremely powerful heat output of 3.1kW (Gross), and is fully variable from low – 1.5kW (Gross). 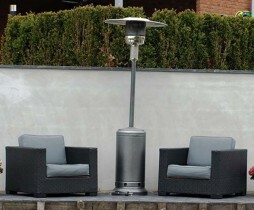 The stove features a fabricated metal body and is available in matt black or white finish. 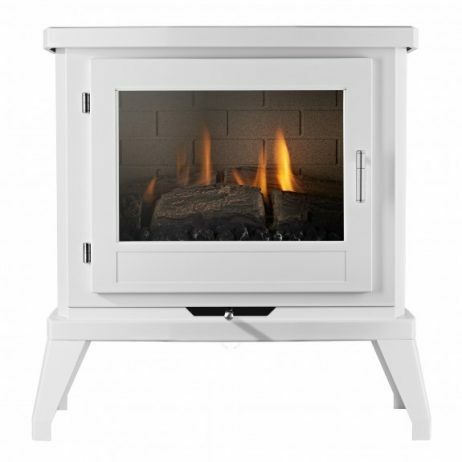 At the heart of the stove is a large glass window that allows the fire to be enjoyed in all its beauty.